South Africans face another day of traffic snarl-ups and disrupted business with no end in sight for rolling power cuts that started a week ago. Anger is mounting over the government’s failure to address the electricity crisis, with radio shows besieged by calls and social media posts and newspaper editorials questioning if the blackouts could hit support for the ANC in May elections. 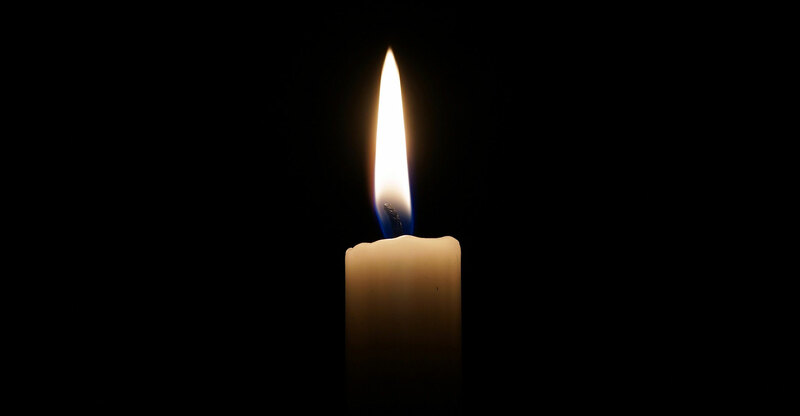 The country on Wednesday experienced a seventh day of rotating outages — needed to avoid a total grid collapse — as Eskom struggles to bring faulty generating units back online. The state company will cut 4GW from the system until 11pm to lower demand due to a lack of capacity. The staggered cuts leave roads gridlocked across the country and stunt business productivity, hitting small companies especially hard. The government and Eskom don’t know when the grid will be stabilised. The company’s woes were compounded over the weekend by a loss of power imports from neighbouring Mozambique, which was hit by a devastating cyclone. Eskom staff are working to assess the breakdowns, public enterprises minister Pravin Gordhan told reporters on Tuesday. The blackouts are embarrassing for the ANC, with President Cyril Ramaphosa seeking to convince voters that conditions are improving after years of weak economic growth. The nation has struggled to recover from a recession last year and the blackouts may delay a forecast acceleration in growth this year. “There can be no doubt that the intense disruption to power supply will have a damaging implication for many sectors in the South African economy,” Elriette Botes, head of the national accounts unit at the South African Reserve Bank, said on Wednesday. Many of Eskom’s coal-fired power plants are old and unplanned breakdowns have increased after the company fell behind on maintenance as its financial situation worsened. 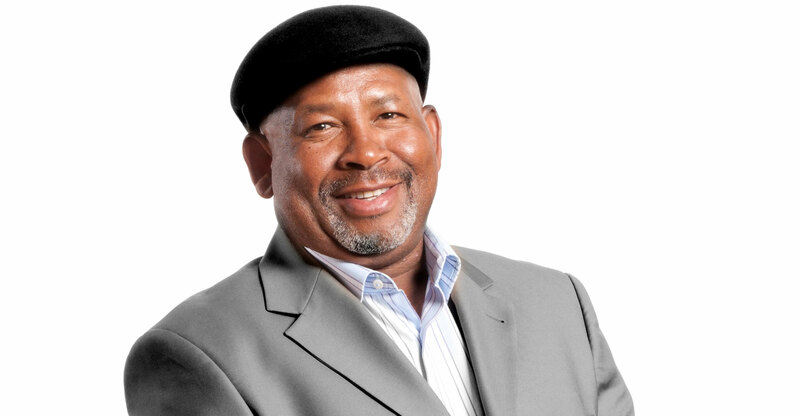 Eskom’s operations have reached “crisis level”, chairman Jabu Mabuza said.